Gently loved! 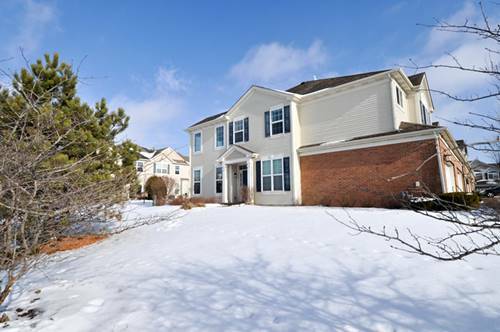 Come live in this lovely 3 bedroom Dunham with a loft and a walk out basement! Beautiful kitchen with 42" cabinets, upgraded flooring and counters. Spacious living & dining rooms. Oak rail. Master with private bath. All stainless kitchen appliances included plus washer & dryer. Neutral throughout. 2 car garage with opener! Photos are of a similar home, but not this one. Live in Talamore with pool, clubhouse, splash park, fishing pond, biking paths & more! Broker owned. No pets. Minimum credit score for all occupants 18 and over 625. No smoking. 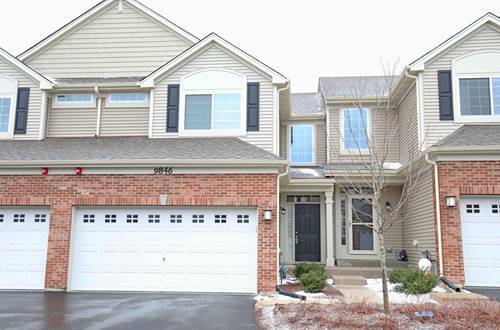 For more information about 9846 Cummings, Huntley, IL 60142 contact Urban Real Estate.